The collection includes tops, dresses, skirts, jackets and pants. All items are made in America and are hand-sewn to achieve the highest quality and best fit. 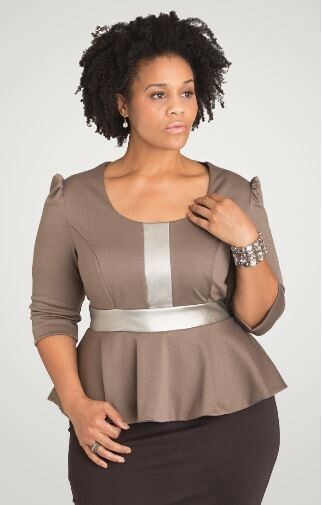 The rayon blend Cindy Peplum top ($279) comes in four colors and has three-quarter length sleeves and is partially lined for easy on and off. The polyester spandex blend Lily dress ($295) has a square neckline with a solid chartreuse trim and removable belt. The Chic At Heart collection is available at www.chicatheart.com with free shipping on all orders.